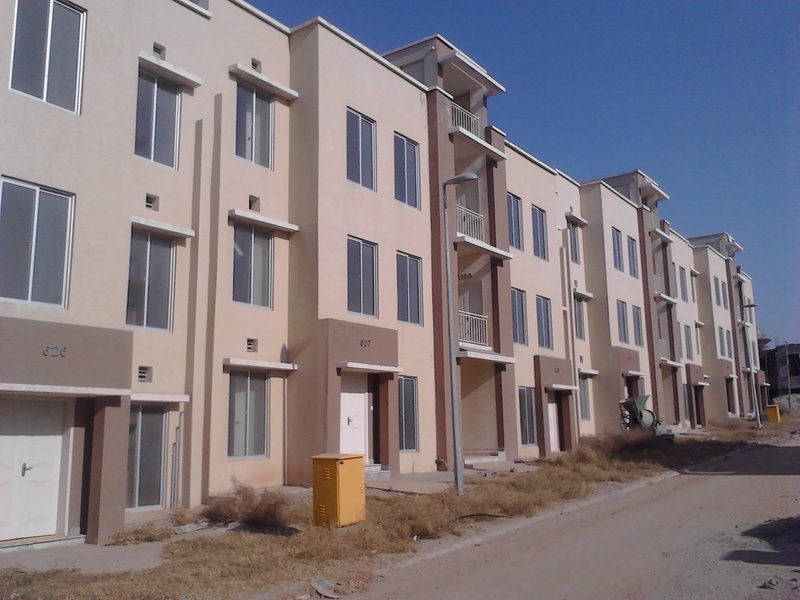 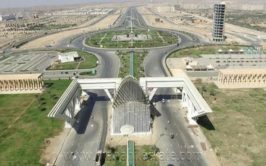 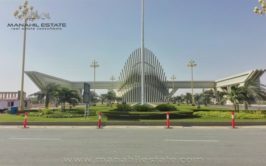 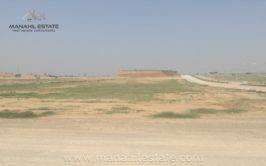 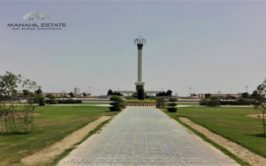 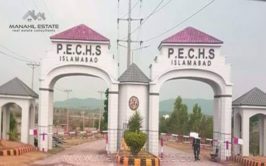 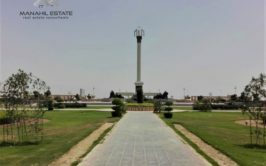 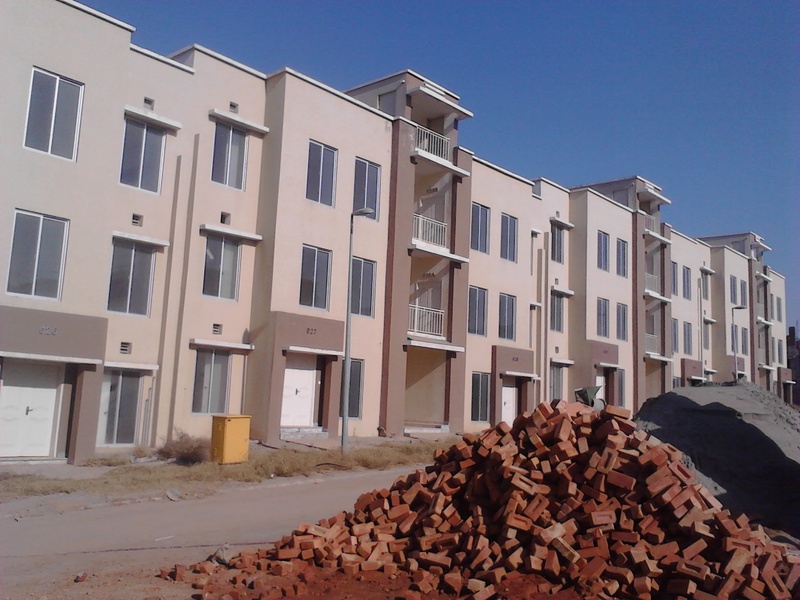 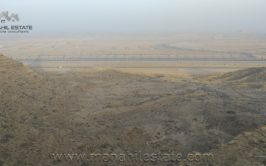 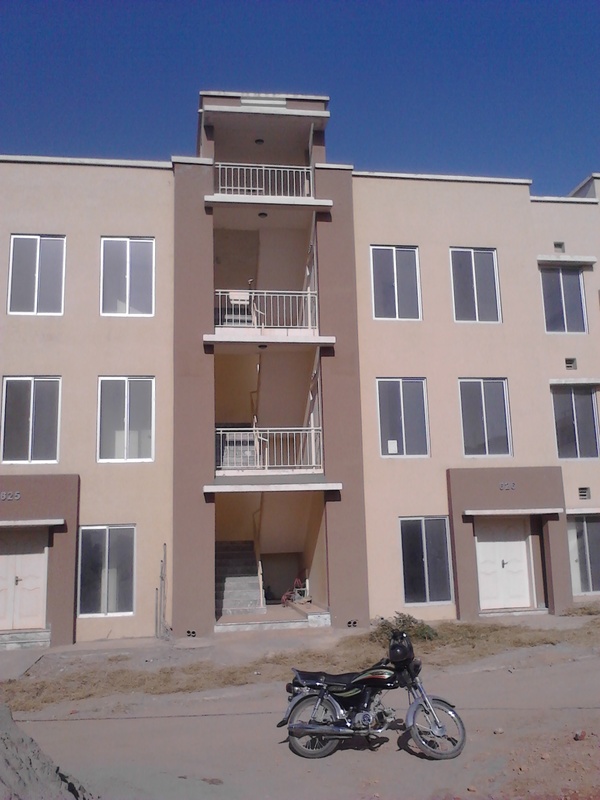 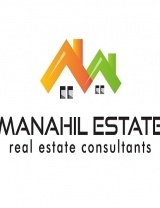 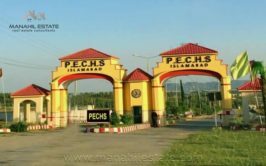 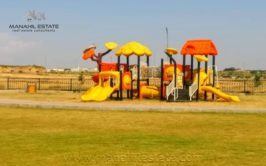 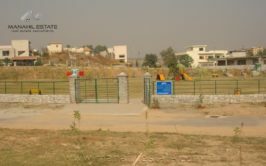 We have a good location awami villa 3 apartment structure available for sale in bahria town phase 8 Rawalpindi. 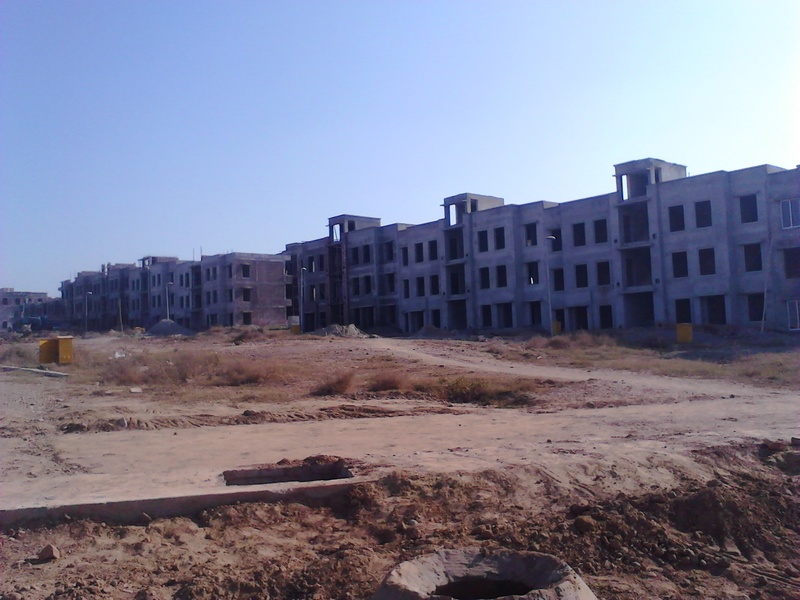 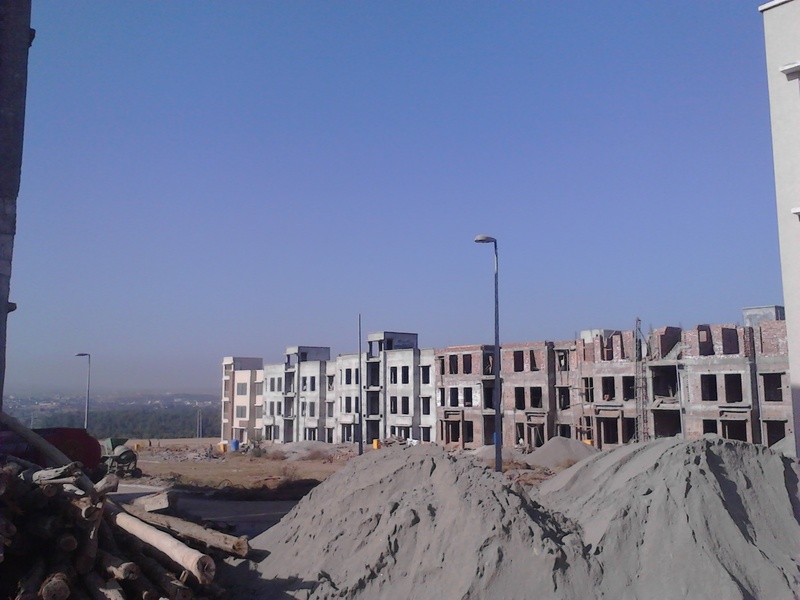 Awami villas are under construction and considered as a good investment opportunity in bahria town phase 8. 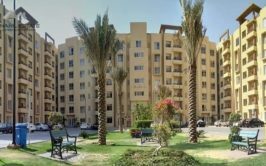 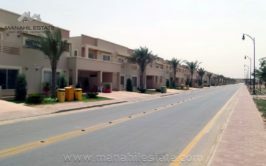 Awami villas are double storey apartment buildings and each apartment has 2 bed room with one bath, kitchen and lounge. 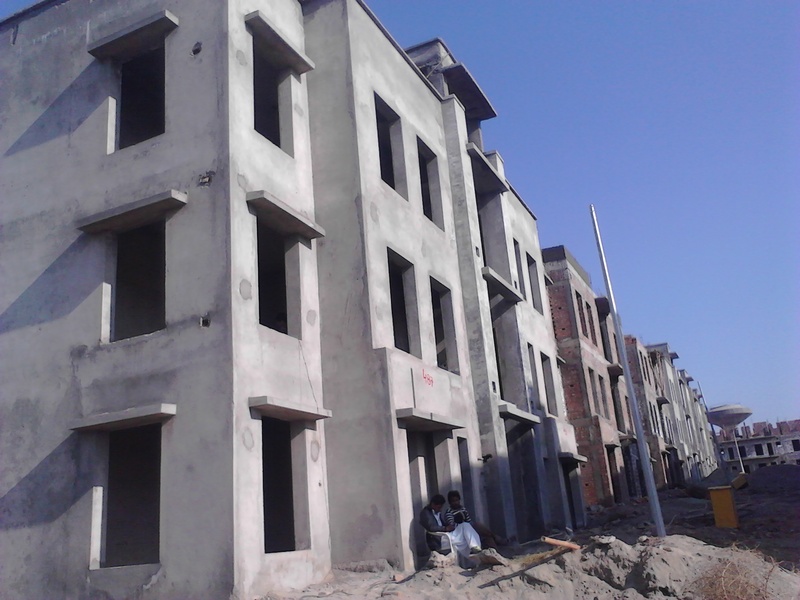 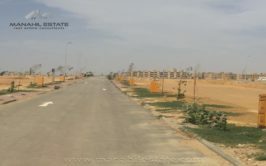 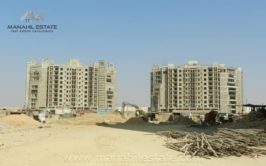 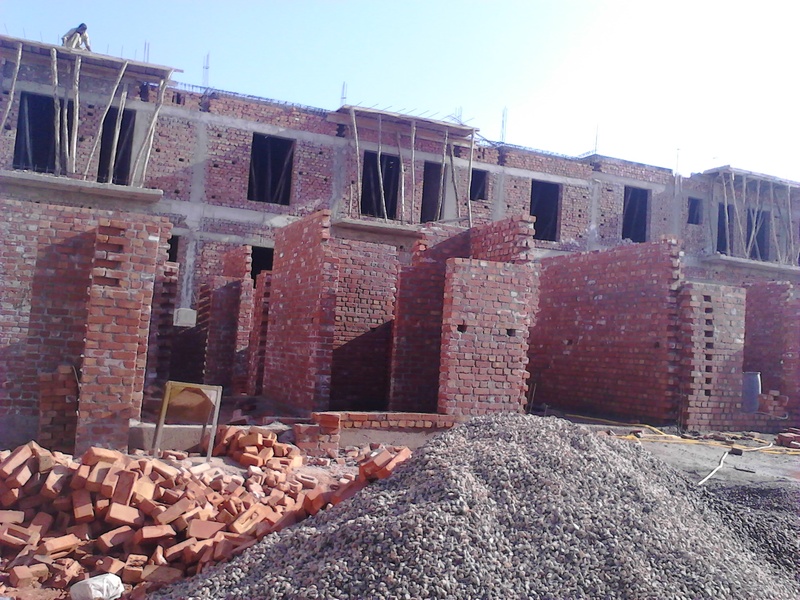 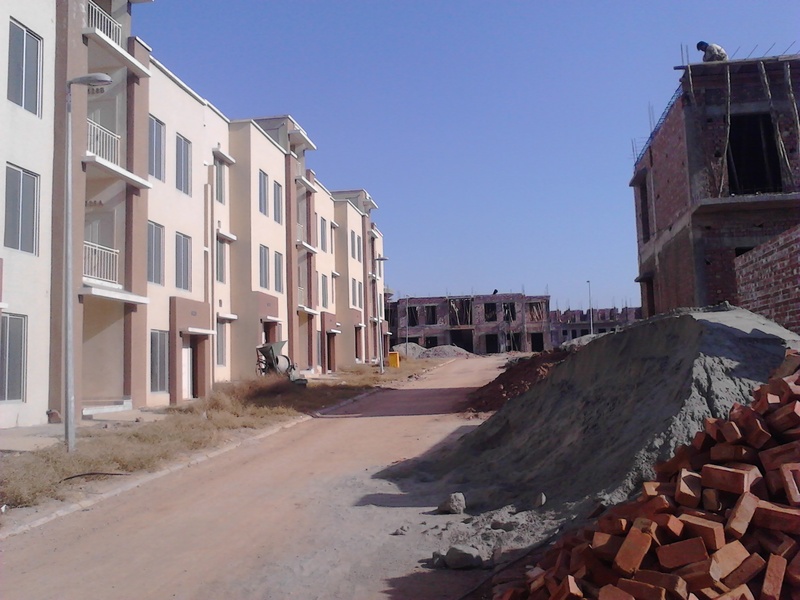 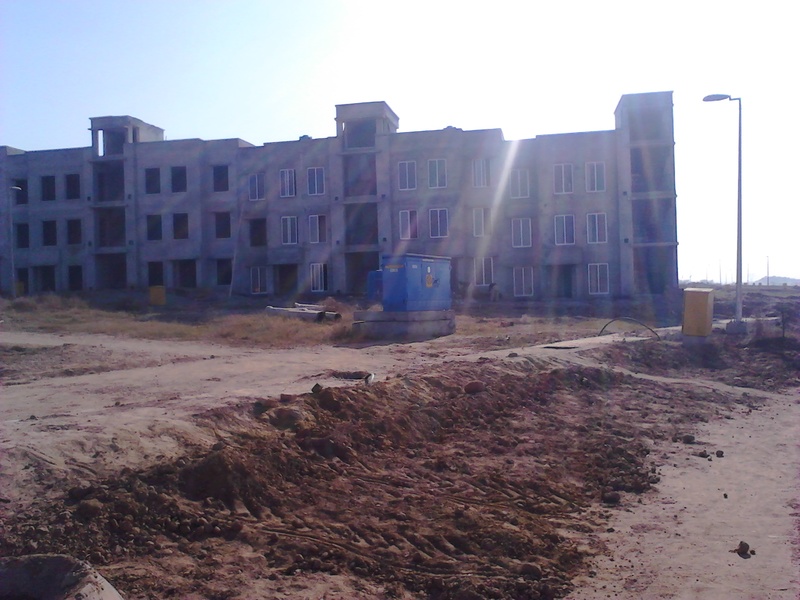 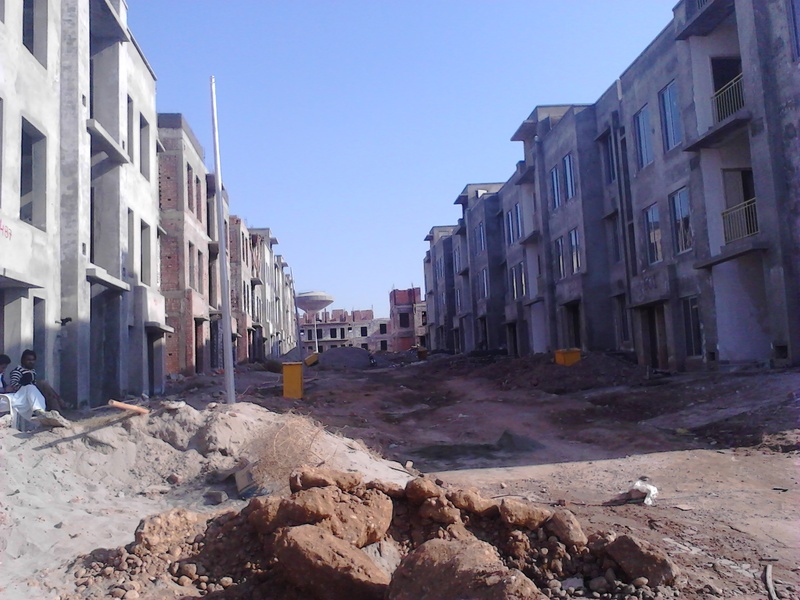 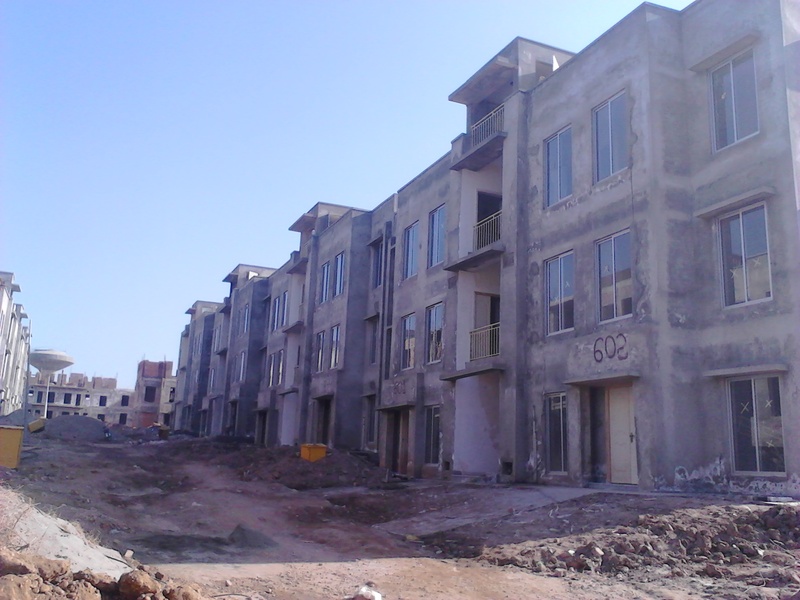 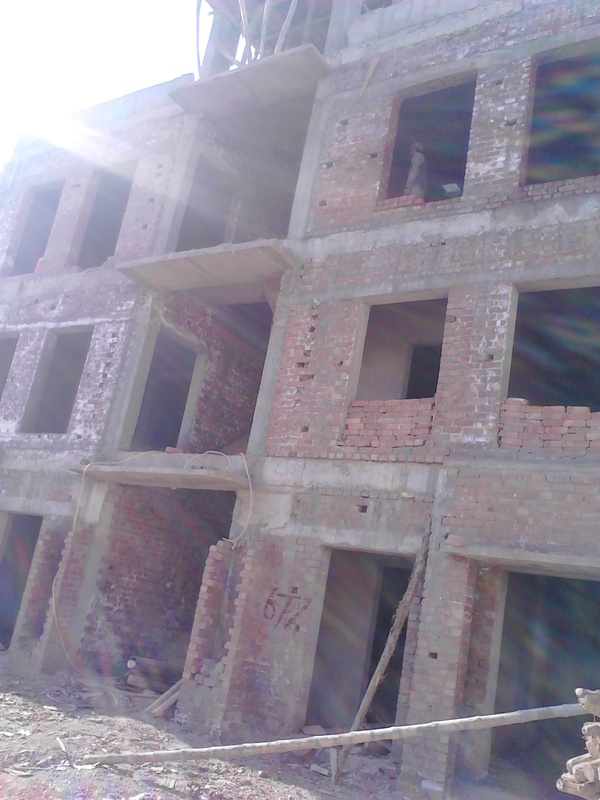 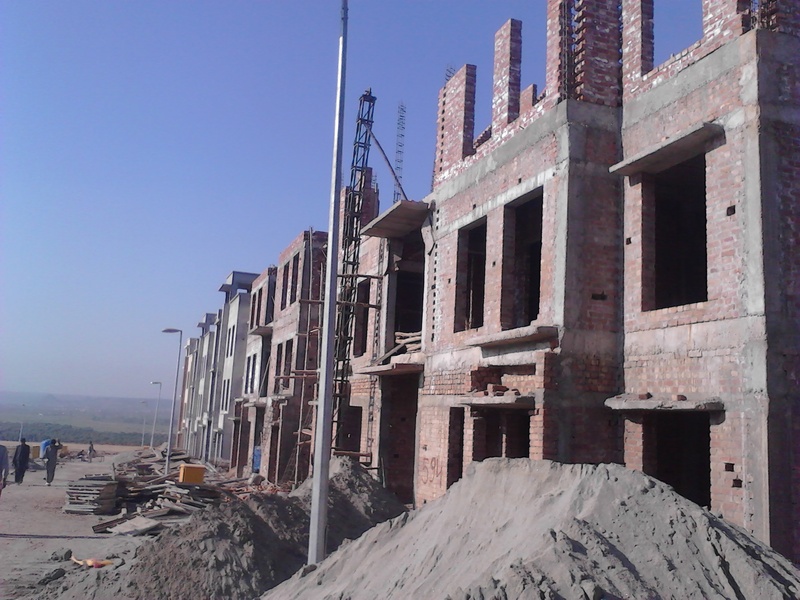 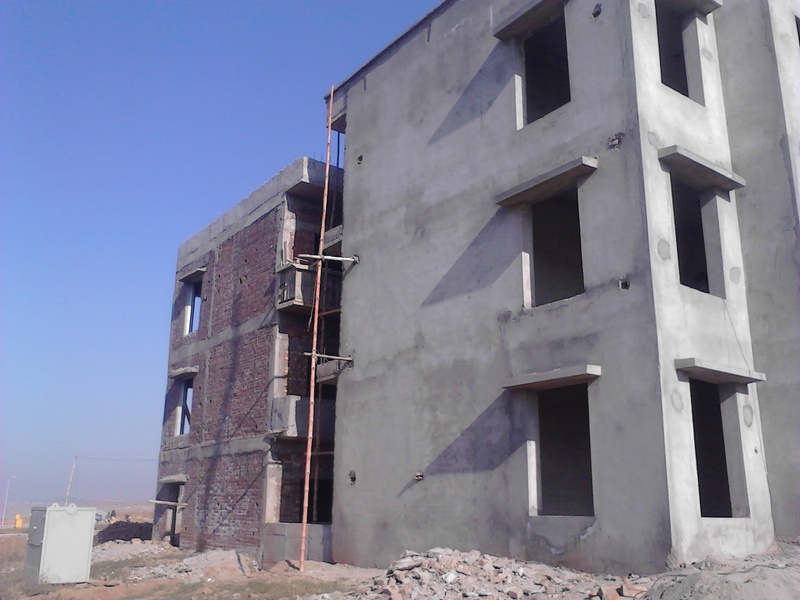 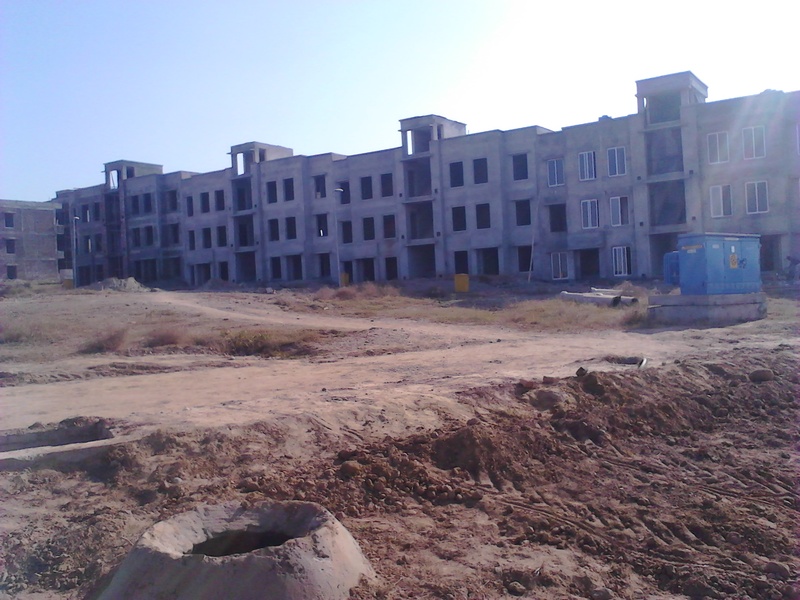 we have an under construction structure available in awami villas 3 and it is also corner. 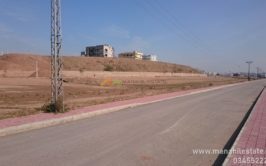 Plot number is in 500 series. 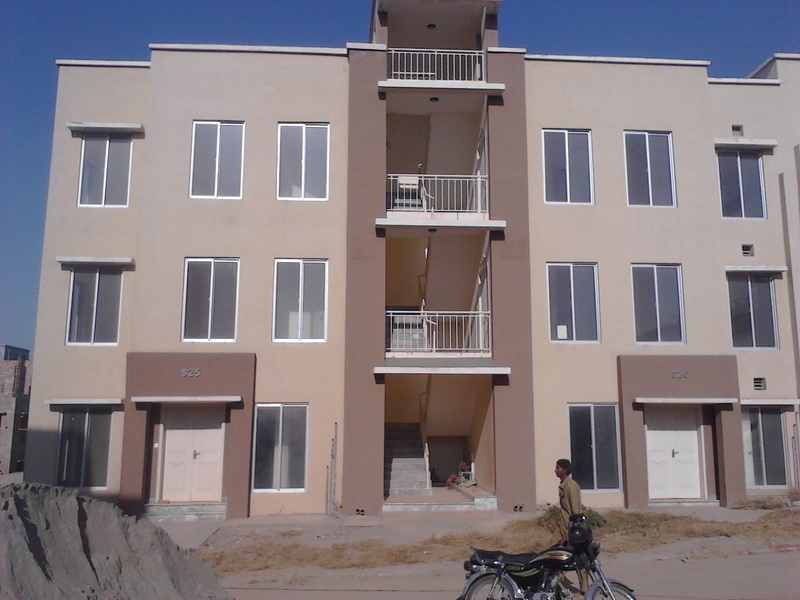 Demand is 28 lac rupees and it is slightly negotiable.